This is a fun post. I am a fan of the old Dallas series and I am especially a fan of the Dallas Theme music. 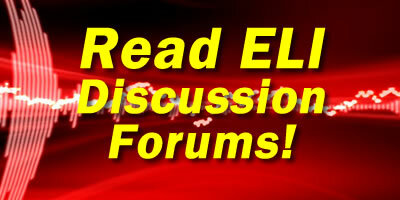 We get our fair share of drama on ELI and there are a number of ELI characters running around within the ELI community. In that spirit, I thought it might be fun to create a self-mocking, parody TV intro using ourselves as the cast! I thank DallasTNT.com for providing the 2012 Dallas Theme MP3 file.